Heel spurs are a common condition reported by podiatry patients. Those suffering from heel spurs experience heel pain and limited mobility. By seeking the help of our Dallas podiatrist at Advanced Foot & Ankle Care Specialists, you can receive an accurate diagnosis and effective heel spur treatment plan. The podiatrist and foot and ankle surgeon at Advanced Foot & Ankle Care Specialists understands that many people don’t know how or why their heels begin to hurt. Complete testing and accurate diagnosis is crucial if you’re experiencing heel pain of any kind. In order to prevent heel spurs, it’s important that you pay attention to the physical activities you engage in. Running or jogging on hard surfaces, such as cement or blacktop, is typical for competitive runners, but doing this for too long without breaks can lead to heel spurs and foot pain. Likewise, the shoes you wear can make a big difference in whether or not you develop heel spurs. Have your shoes and feet checked regularly by our Dallas podiatrist to ensure that you are wearing the proper equipment for the activities. 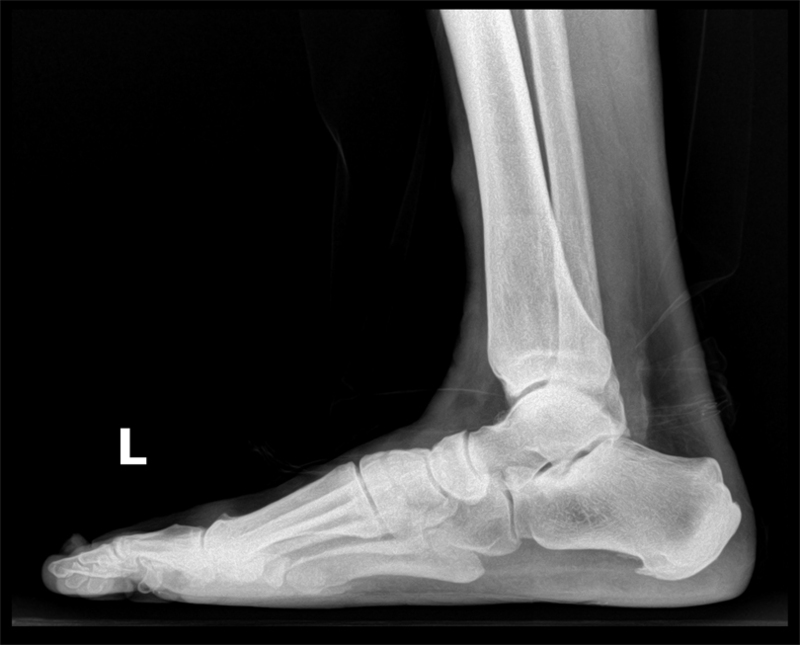 Regular checkups with a foot and ankle specialist can help avoid the development of heel spurs. Advanced Foot & Ankle Care Specialists in Dallas, TX, has a variety of surgical and non-surgical solutions available to relieve heel spurs. To schedule your appointment, contact Advanced Foot & Ankle Care Specialists online or call (214) 366-4600 to speak with a foot and ankle specialist.